Our experienced contractors keep homes well-protected and beautiful. The roof on your home is not only there to provide protection from the elements, but also to complete the outer appearance of your home. We can create a very dramatic look or one of timeless, classic beauty simply by helping you choose the appropriate type of roofing system for your home. 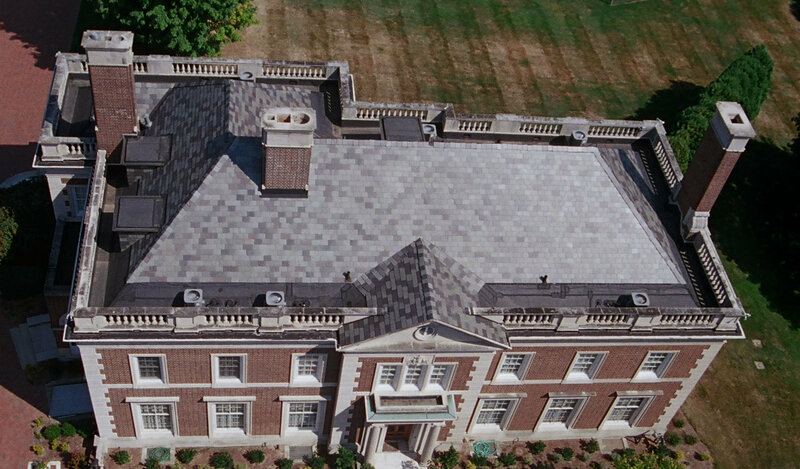 We specialize in a number of roofing shingles including: Slate & Tile, Wood Shakes, Asphalt Shingles and Sheet Metal.